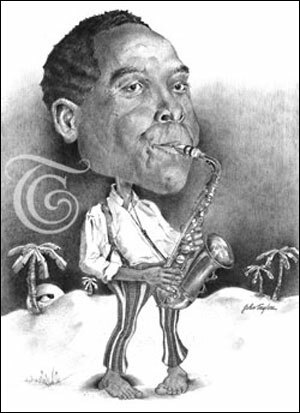 "For me, art and music flow into a creative confluence. 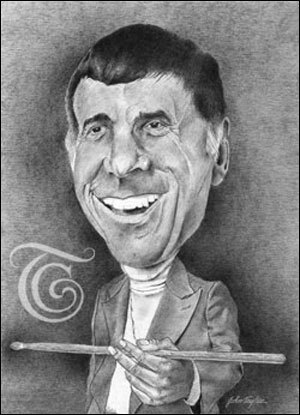 Encouraged by my family to draw and play the drums at an early age, I continue to find expression in these art forms. 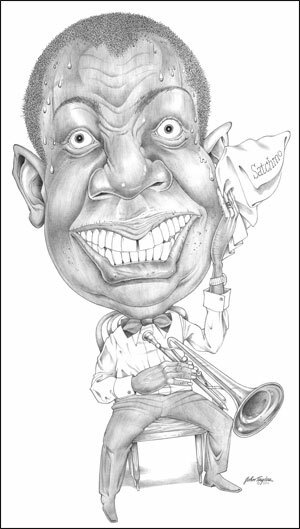 Through my artwork, I hope to spread the joy of jazz through dev.jazzbooks.com to an ever increasing audience of jazz enthusiasts." 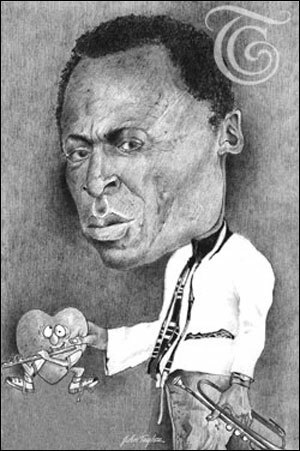 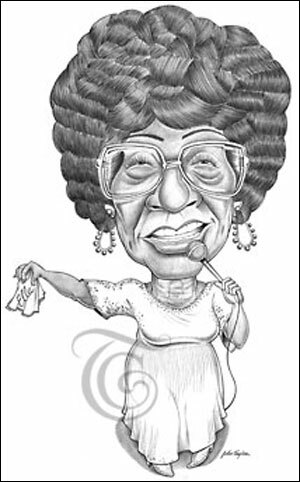 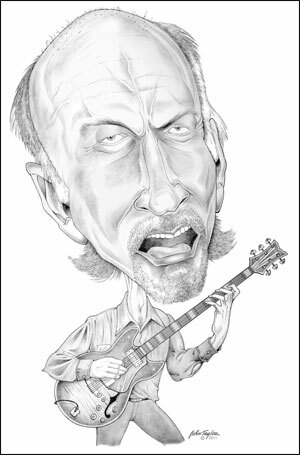 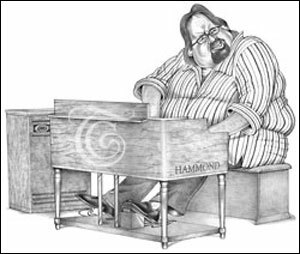 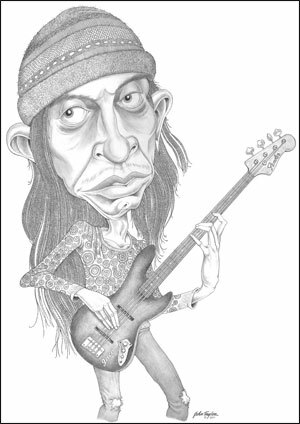 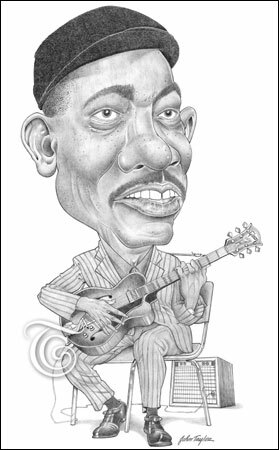 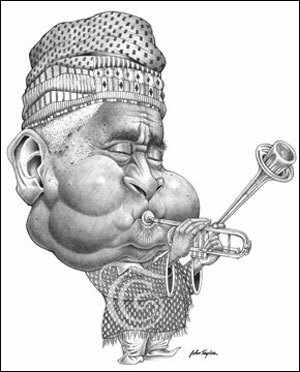 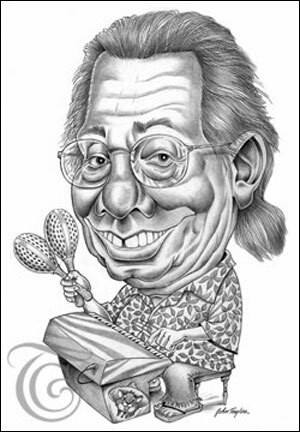 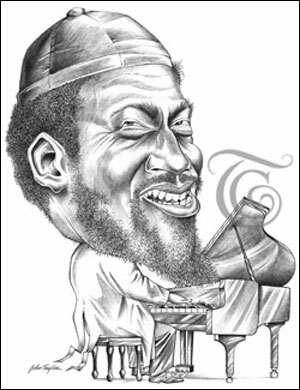 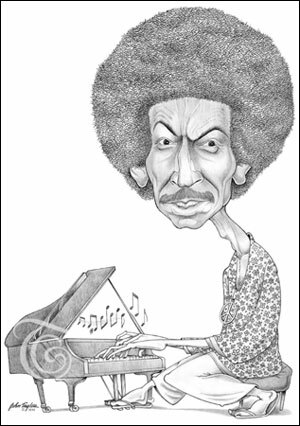 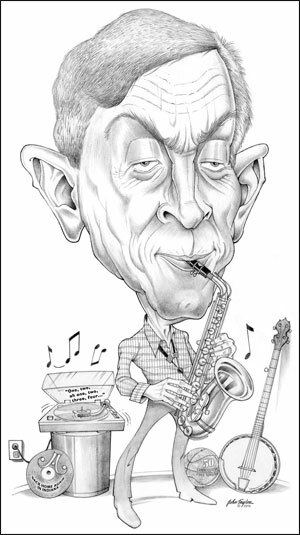 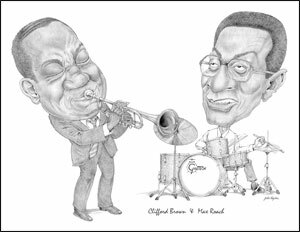 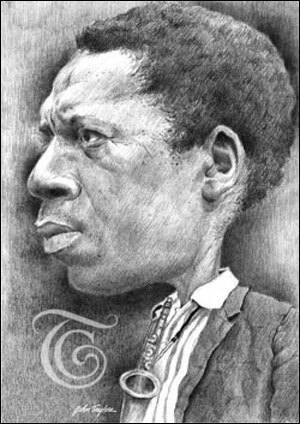 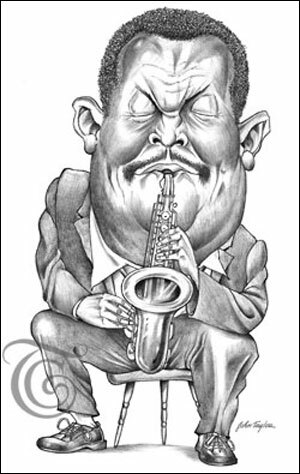 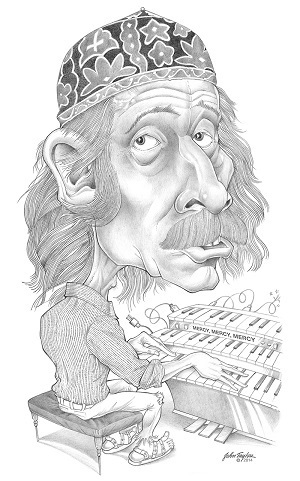 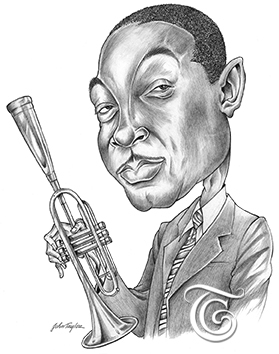 19 products found in Jazz Caricatures.